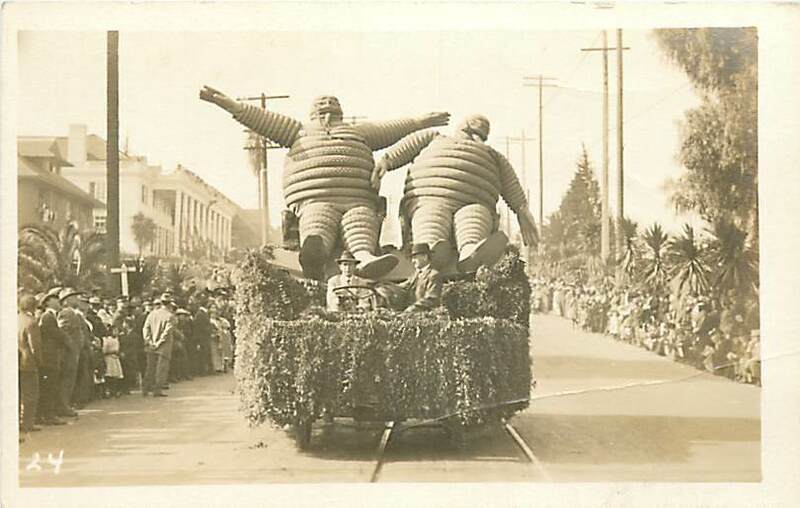 This entry was posted on Thursday, October 4th, 2012 at 4:50 pm	and tagged with Bibendum, Micheli, Michelin, Michelin Man, Vintage Michelin and posted in Vintage Photos. You can follow any responses to this entry through the RSS 2.0 feed. « Vintage Menswear – Must Have Book!